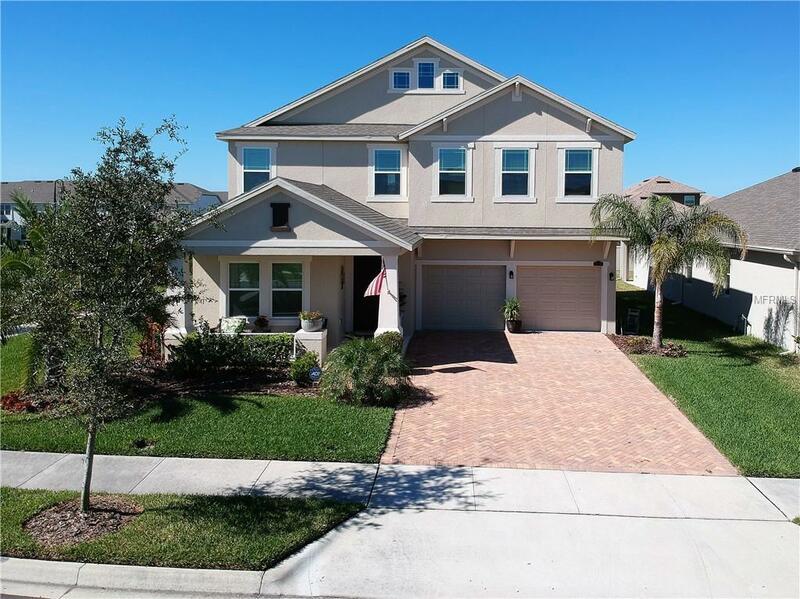 Absolutely beautiful Cal-Atlantic built home in the sought out gated community of HickoryHammock. This stunning corner lot home has 3 bedrooms, 2.5 baths, and a loft upstairs.This home is filled with UPGRADES!!. 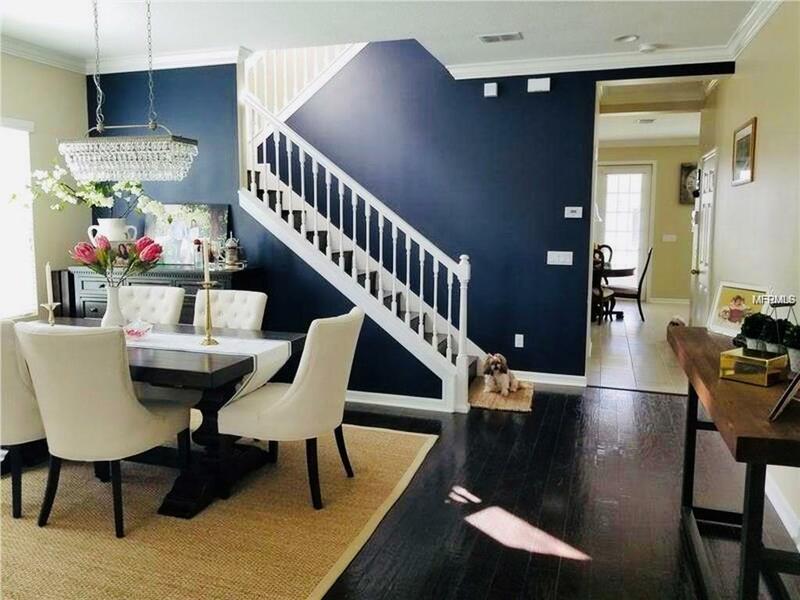 Inside the foyer you will find an open living room/dining room concept with wood flooring. 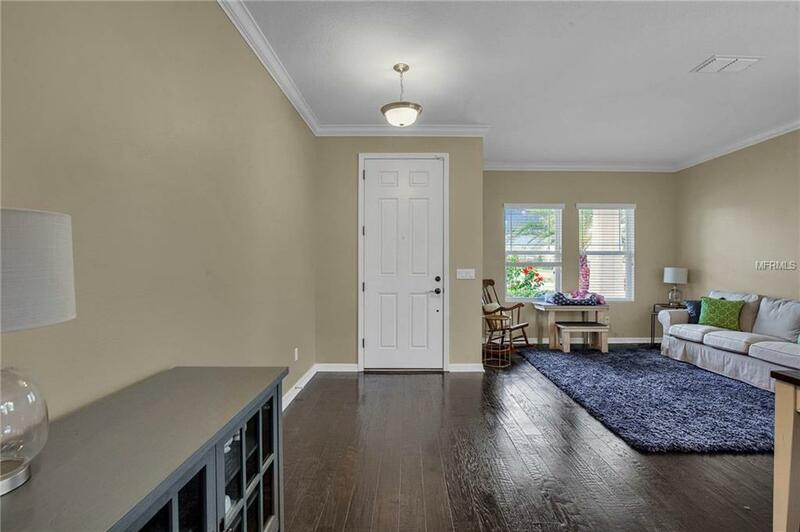 The home is beautifully accented with crownmolding throughout. The gourmet kitchen is sure to impress with its upgraded 42" cabinets,island, walk-in pantry and stainless steel appliances. As you walk into the family room youwill be set up with a built in 5 speaker surround sound home theater experience. If yourelooking to go outside and enjoy a relaxing evening, you can follow the upgraded Frenchdoors out to a beautifully screen in lanai. When you head upstairs you will have all 3bedrooms and your loft. The master bedroom, loft, and hallway have hardwood floorsthroughout. The laundry room is also conveniently located upstairs. Hickory Hammock is alifestyle community that offers resort style amenities with a resort style pool, volleyball,tennis courts, playground, full clubhouse with gym, and beautiful fishing/viewing dock onJohns Lake. 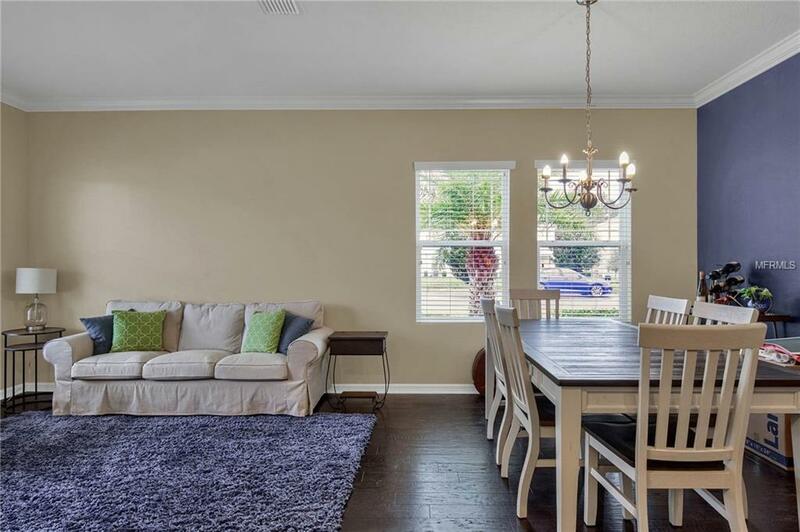 This community is also close to the highway, Winter Garden Village, downtownWinter Garden, and a short ride to Disney. This house is a must see! Listing provided courtesy of Dalton Wade Inc..